1. 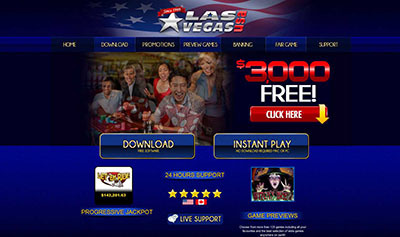 Register an account with Casino Luck. 2. Make a first deposit of £/$/€ 20 or more. 3. Send an email to support@casinoluck.com with the subject “Starburst 100” to get the 100 free spins. 1. This promotion is only valid for new customers making their first purchase during July-August 2013. 3. 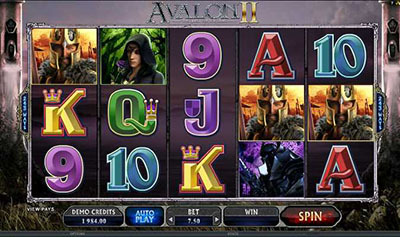 The free spins will be credited within 36 hours of emailing us. 4. A total of 9 iPad minis will be given away during the promotion. Winners will be drawn each Monday, from July 8th to September 2nd. 5. Depositing ￡/$/€20 on a given week will earn players one ticket into that week’s draw for an iPad mini. 7. Winners of an iPad Mini may, upon their request, exchange their iPad Mini for an account deposit to the value of €250. 8. Players can enter all weekly draws (if he/she has deposited that week) during the promotional period allowing a player the chance win more than one prize. 9. This promotion is valid between July 1st and August 31st. 10. The CasinoLuck management reserves the right to deny a bonus/prize to any customer and/or discontinue the promotion at any time. CasinoLuck :: 100 Free spins in Starburst!